We know that Christmas isn’t for another three months but we figured we’d get into the spirit of giving a little early this year by giving away an amazing GoPro HERO4 Silver!! And we’ve made it about as easy as it comes to have a shot at winning. To enter, just head over to our Twitter page (@dealchecker), follow us and retweet the post promoting this giveaway. That’s IT! We’ll choose a winner at random in two weeks time. Entrants must have a UK shipping address to be eligible to win. The giveaway excludes dealchecker employees, their families or anyone else associated with this giveaway. The winner will be chosen randomly and contacted by dealchecker within seven days of the competition end date. If winners do not respond within seven days we reserve the right to withdraw the prize and award it to another entrant chosen at random. The competition results may be published on or after 5th October 2015. The competition starts at 9:00am 21st September 2015 and ends at 11.59pm on 4th October 2015. 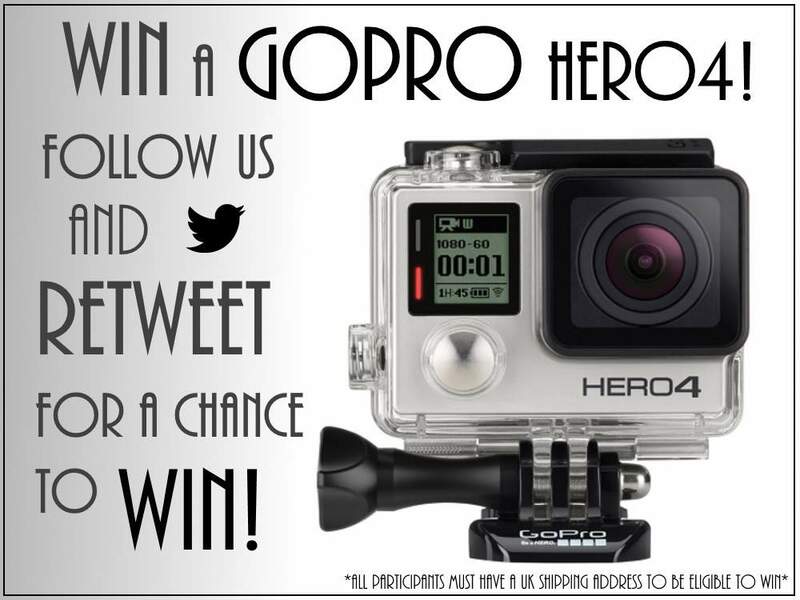 The winners will each receive a GoPro HERO 4 Silver. The prize is non-transferable. dealchecker.co.uk reserves the right to change or cancel the giveaway for any reason. Any changes to the giveaway will be posted on the dealchecker blog.